WHAT IT IS A volumizing foam that provides medium hold and shine. 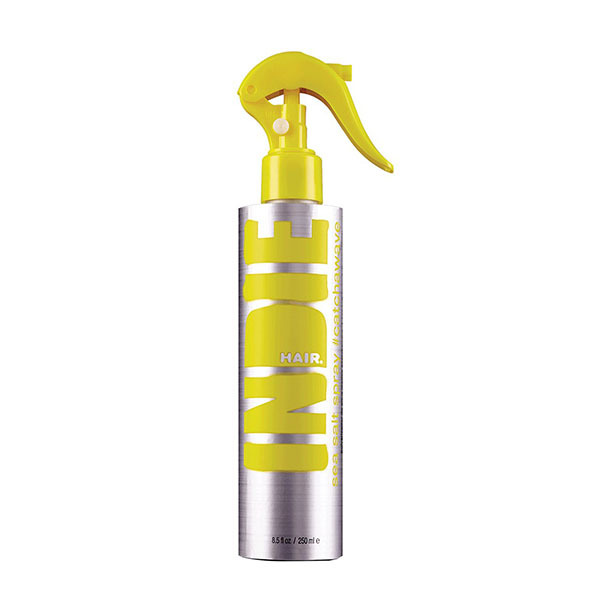 WHAT IT DOES Go big or go bigger with INDIE HAIR foam #bigvolume − the pick-up that won't disappoint. Pump it, work it, then blow it out for hair that’s full of it. 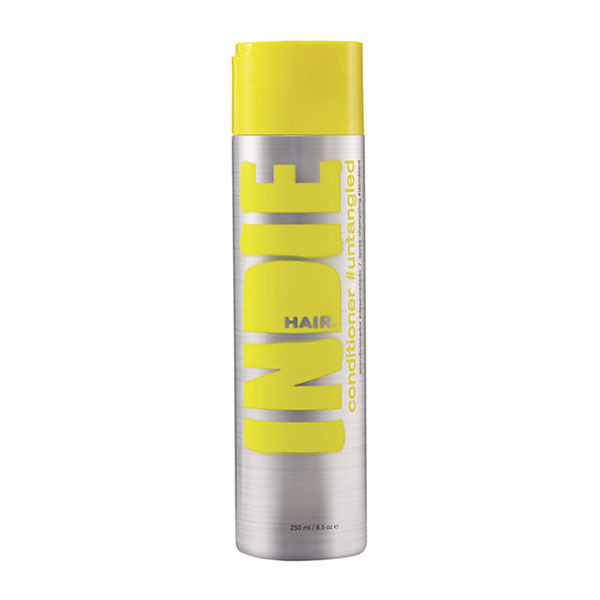 INDIE HAIR foam #bigvolume gives your style weightless body and volume with medium hold. 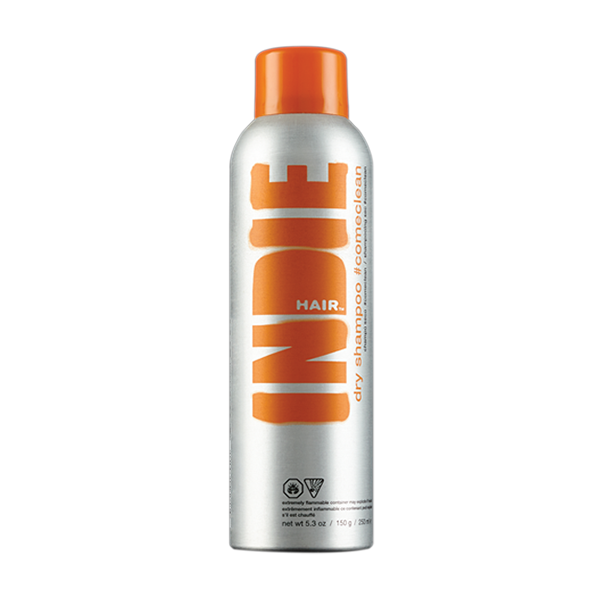 It's also great for defining waves, curls and adding shine. Best of all, you can feel good knowing this product is spiked with My Indie Complex (MIX), a custom blend of key ingredients that contains: pomegranate oil, pumpkin seed oil, quinoa and soybean protein extract. Together, this MIX is designed to amplify your style and give blah hair what it needs to bounce back. 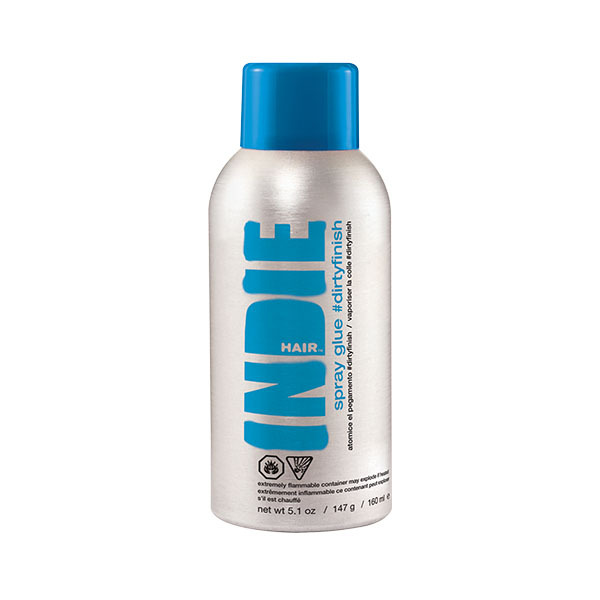 Indie Hair Sea Salt Spray gives your style beachy body and windswept waves with light hold. From the boardwalk to the sidewalk, it’s great for adding salt-infused texture with a matte finish, all without setting a foot in the ocean. 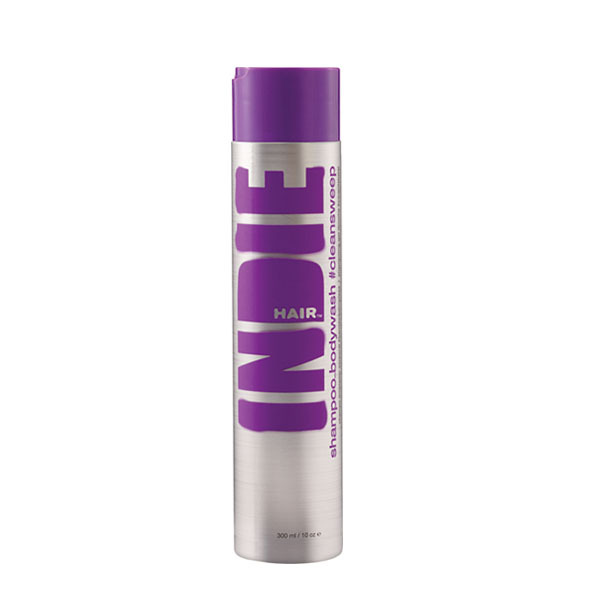 WHAT IT IS A gentle, color-safe shampoo and body wash. WHAT IT DOES Indie Hair Shampoo/Body Wash #Cleansweep is a color-safe gentle cleanser for hair and body. It has a fresh scent with serious lather. Perfect prep for Conditioner #untangled. Made with a luxurious blend of Aloe Vera, Quinoa, Keratin Protein, and Moisture Binding Saccharides. What it is: In a rush and no time to shampoo? Just fake it. What it does: refresh your style on the go. 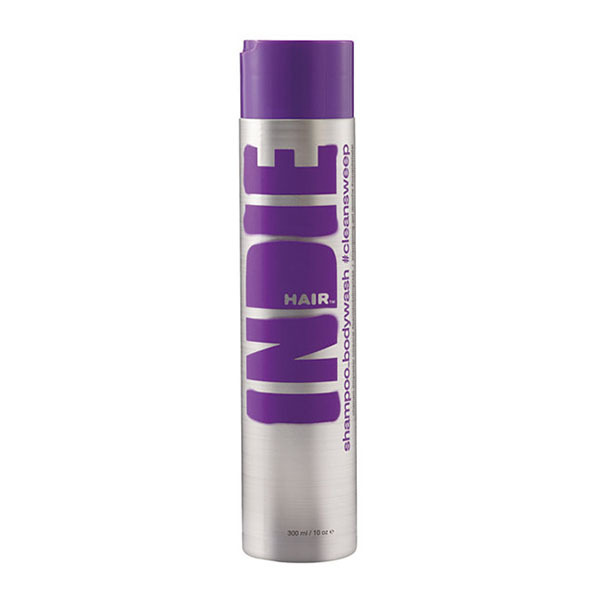 WHAT IT IS A spray-on hair glue that provides texture and seperation. 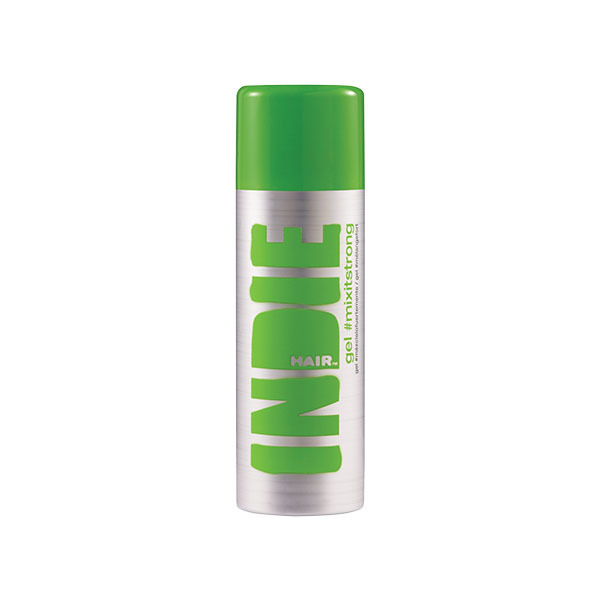 WHAT IT DOES Indie Hair Spray Glue #Dirty Finish creates up-to-no-good separation and dimension. It's also perfect for enhancing natural curls. Made with a luxurious blend of Quinoa, Keratin Protein, Moisture Binding Saccharides, and Penthenol. Tame it and tease it. Morning and evening hold. Works for any kind of hair type. WHAT IT IS An extreme hold gel with excellent memory. 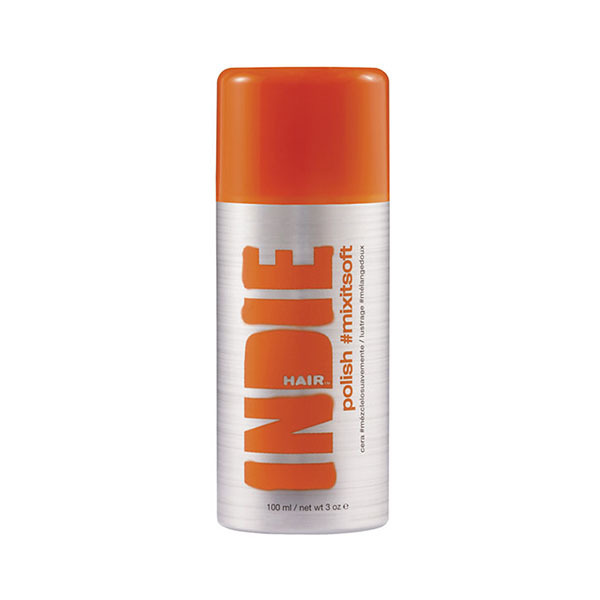 WHAT IT DOES Indie Hair Gel #Mix it Strong gives your hair the hold it's begging for: No Mess, flake free formula with serious hold and memory for extra shine and flexibility, pair up with polish #mixitsoft. Gives the ultimate control over your hair. 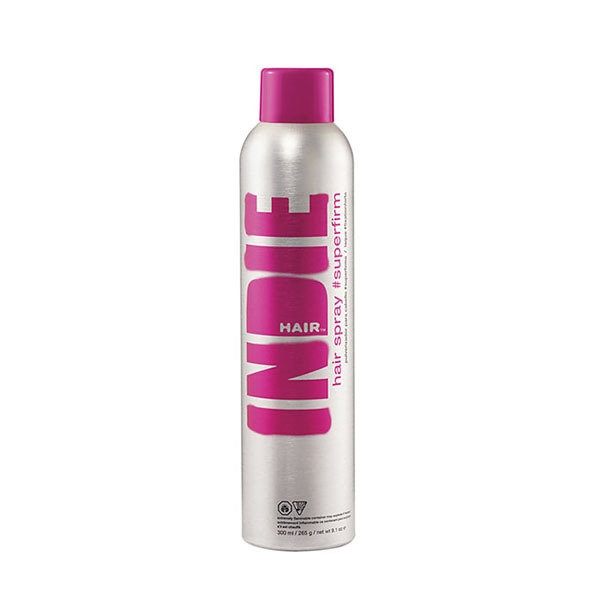 Made with a luxurious blend of Keratin Protein, Quinoa, Moisture Binding Saccharides, and Panthenol. Instantly polishes blah hair. Can use as a cutting lotion or for flexible hold, mix it up with gel mixitstrong. Provides, shiny, soft, touch me style. WHAT IT IS A revitalizing powder for second day hair. WHAT IT DOES Designed to amplify your style and give blah hair strength, moisture, shine or whatever it needs to bounce back. Morning After Hair you look forward to! 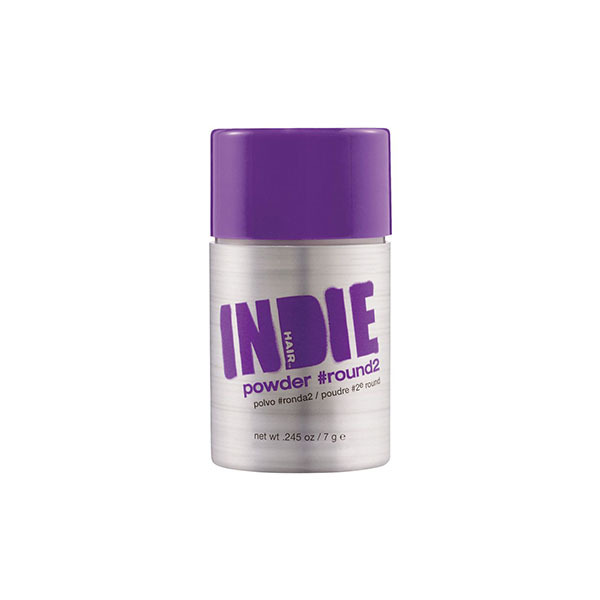 Powder #Round2 is a texturizer and revitalizer in one to give second day hair another go-around. Absorbs oil while giving you lasting volume. Made with a luxurious blend of Aloe Vera, Keratin Protein, and Avocado Oil.